The CBC series Beyond Beads and Bannock examines the call by the First Nations Education Steering Committee and the B.C. Teachers' Federation for an indigenous-themed course to be a high school graduation requirement. Beyond Beads and Bannock is a week-long series on CBC radio, TV and web that takes an in-depth look at Indigenous curricula in B.C. schools. This series examines the push to include Indigenous culture and perspectives in the new curriculum that was introduced in the 2015-16 school year for K-9 and that will be mandatory in all B.C. classrooms by the 2019-20 school year. Calculating fractions using jars of salmon in math class. Demonstrating awareness of the oral tradition in First Peoples' cultures in language arts. 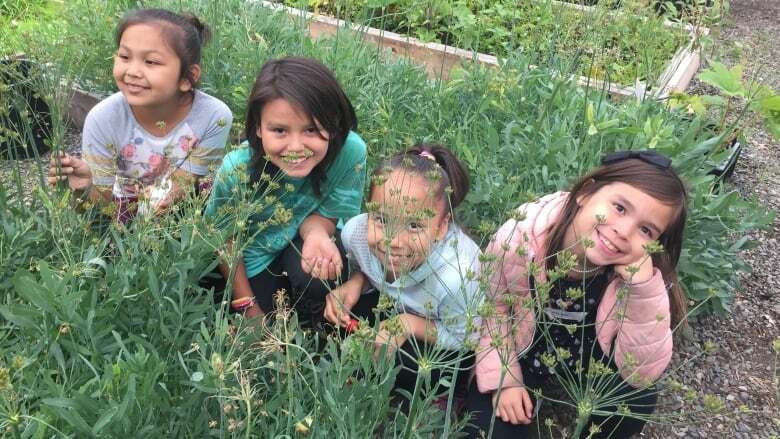 These are just a couple of ways that Indigenous culture and perspective are being woven into mainstream subjects as part of the new curriculum introduced by the B.C. government in 2015. There are also courses with a primary focus on an Indigenous curriculum, like English First Peoples and B.C. 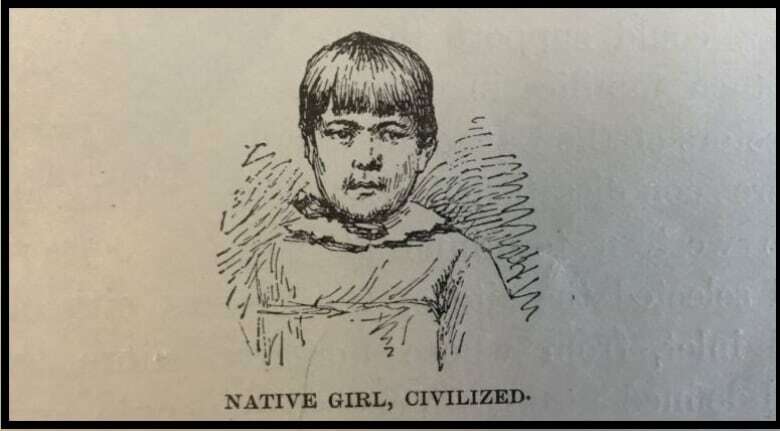 First Nations Studies. 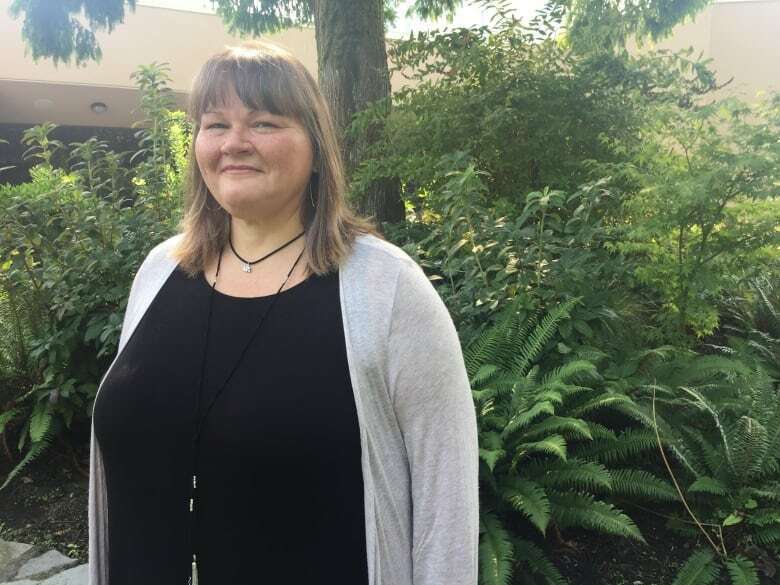 But Jo Chrona, the curriculum co-ordinator for the First Nations Education Steering Committee (FNESC), says her organization has recommended that one of these Indigenous-themed courses be a requirement for graduation. "We imagine then, the ripple effect that would have on larger society five to 10 years from now," Chrona said. "We would have a society ... that has a better, a stronger understanding of indigenous cultures and the roles that we play within Canada. And perhaps, at that time, we would start seeing something that is closer to reconciliation in this country." The president of the B.C. Teachers' Federation, Glen Hansman, echoes the call for a mandatory Indigenous course. "We think at this juncture, given B.C. 's commitment to reconciliation and the need for all Canadians, Aboriginal and non-Aboriginal, to understand both the true history of Canada but also to have a full appreciation for the contributions of Aboriginal and Métis​ people to British Columbia, that it would be really worthwhile to do this." The BCTF first made the recommendation for a mandatory indigenous-themed course in 2012 but has had, as yet, no commitment from the B.C. government. B.C. Education Minister Rob Fleming says Indigenous content and perspectives in curriculum have been greatly improved. "In the fall, we're going to be looking at the graduation program and consider what additional steps we could be taking to facilitate Indigenous students' success and ensure that First Nations communities are strong in B.C.," Fleming said. Although Chrona would like to see the government support her call for a mandatory Indigenous-themed course for graduation, she agrees that the new curriculum is a vast improvement over old textbooks. Chrona says the history books previously used in classrooms did not accurately reflect Indigenous culture and perspectives. "In the worst cases, we see erroneous information. We see extremely racist language used," Chrona said. "In perhaps even better cases, but still not the best, we might see tokenism, the inclusion of [some] Indigenous content, perspectives." In partnership with the B.C. government, FNESC has been developing provincial indigenous curricula. At the same time, school boards have been partnering with local First Nations to reflect regional perspectives. "What we want now speaks to the resources being created in collaboration with indigenous peoples in this province and in the country, so that those voices, Indigenous voices, are authentically represented in the resources that the students use." To hear stories about indigenous curricula, courses and language revitalization in B.C. schools, you can catch the series Beyond Beads and Bannock on CBC radio, TV and at cbc.ca/bc.